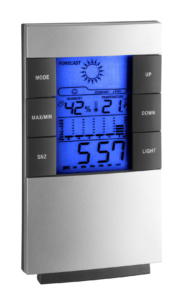 Just a look at this weather station display and you’ll get fully informed on your living room climate. 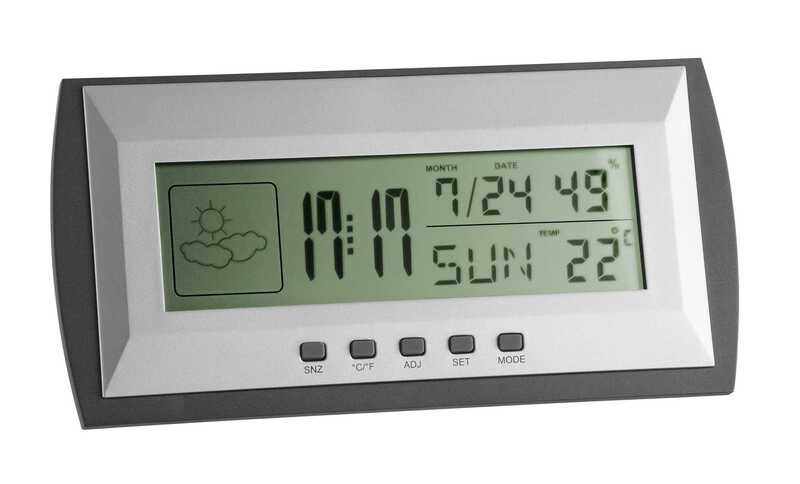 Indoor temperature and humidity are displayed and you can regulate the indoor climate by targeted heating and ventilation. This creates a pleasant and healthy living environment and even saves on heating costs. 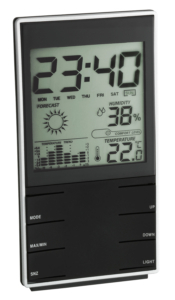 In addition, the device has a display of the highest and lowest values. You will also see the time with date. A wake-up alarm will always get you out of bed at the right time.